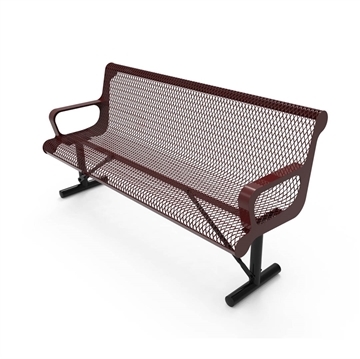 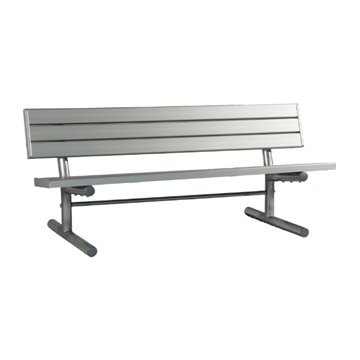 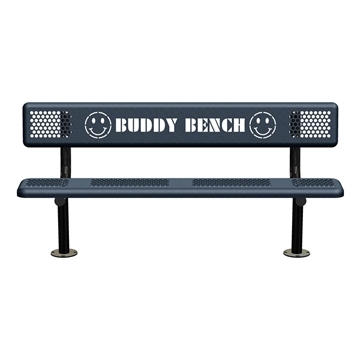 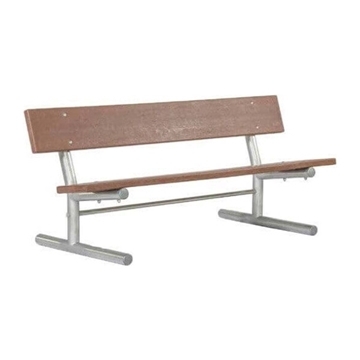 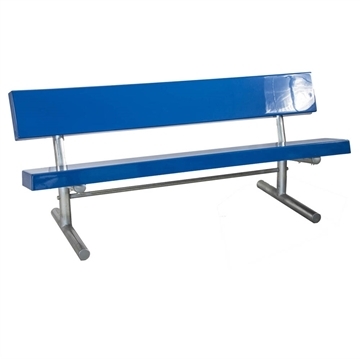 School benches from Picnic Furniture include school benches such as aluminum benches, concrete benches, wooden benches, recycled plastic benches, and the popular thermoplastic plastic coated benches. 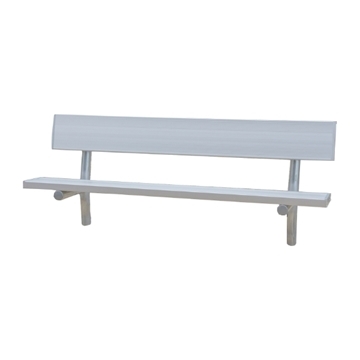 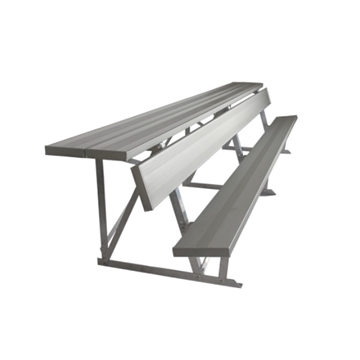 Because Picnic Furniture specializes in school benches to provide bench seating for students and staff in casual break areas as well as sporting events. 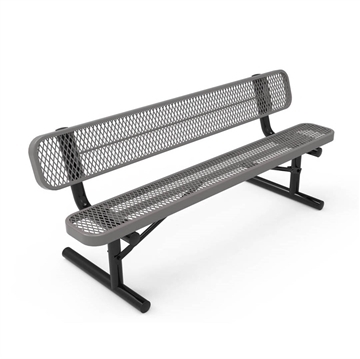 We specialize in outdoor school furniture and have companion picnic tables and trash cans to care for all your needs including school benches.